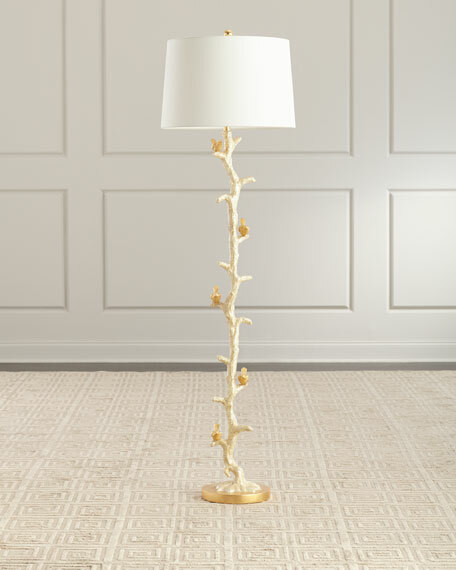 Define a clear direction for your interior lighting design with the Lancelot Pivoting Floor Lamp by AERIN. 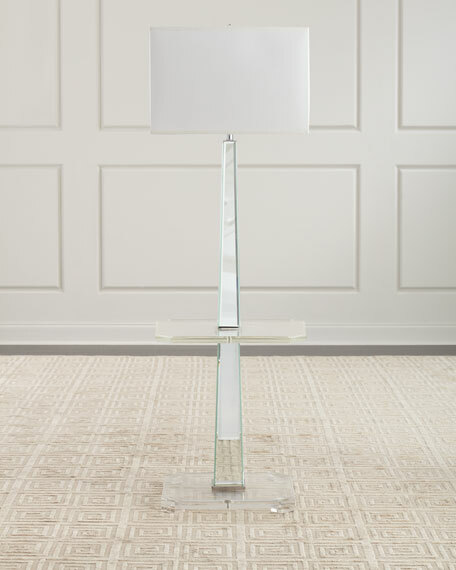 This efficient LED-driven lamp features a modern minimalist, allowing it to flatter the most up-to-date décor stories. 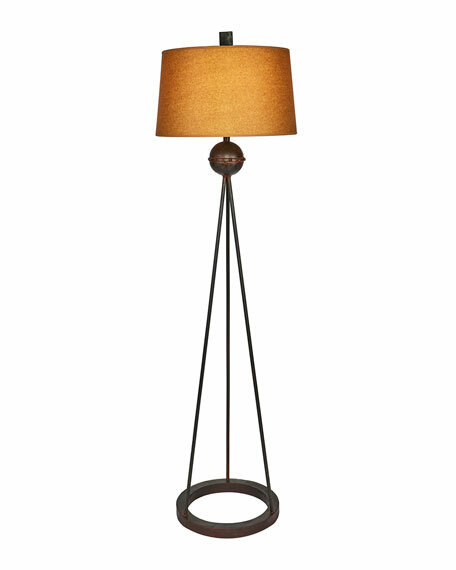 The lamp's straightforward aesthetic also imparts outstanding versatility, preparing it for multiple room remodels as a long-lasting addition to your home. 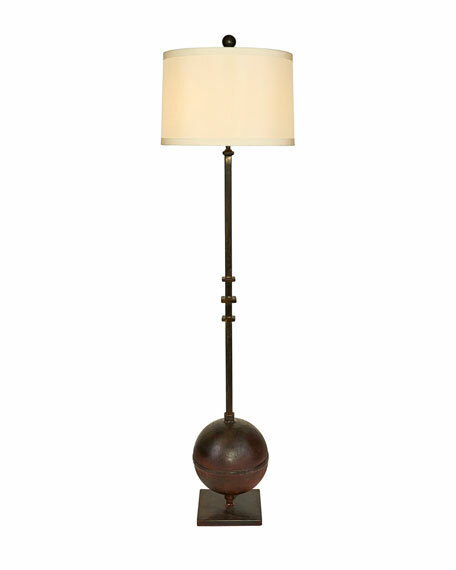 Shade dimensions: 4.5"Dia. x 7.5"T.
Boxed weight, approximately 23 lbs.